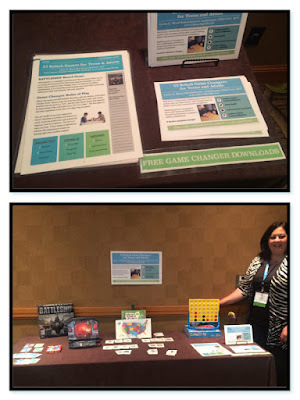 HearSayLW: Free GAME CHANGER downloads are now available! 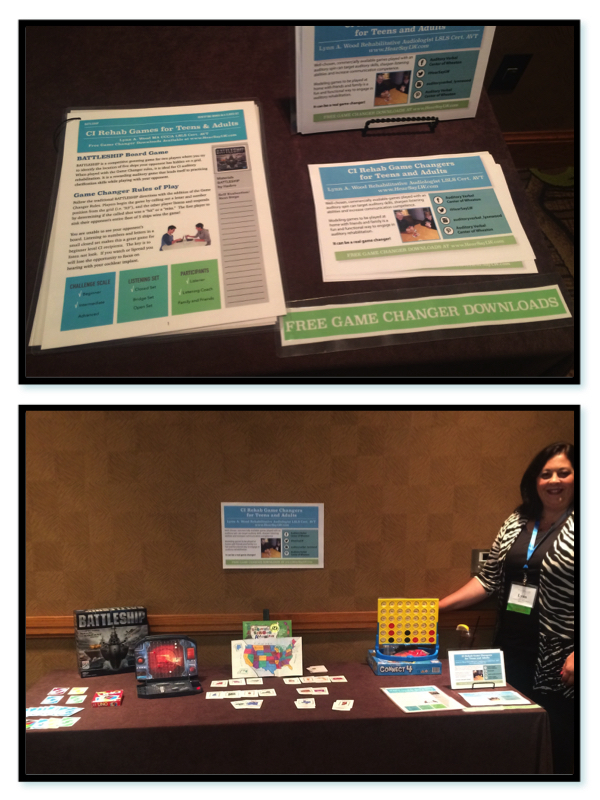 I was pleased to meet each and every one of you at my Inspiration Station at the 2016 AGBELL convention in Denver, Colorado. 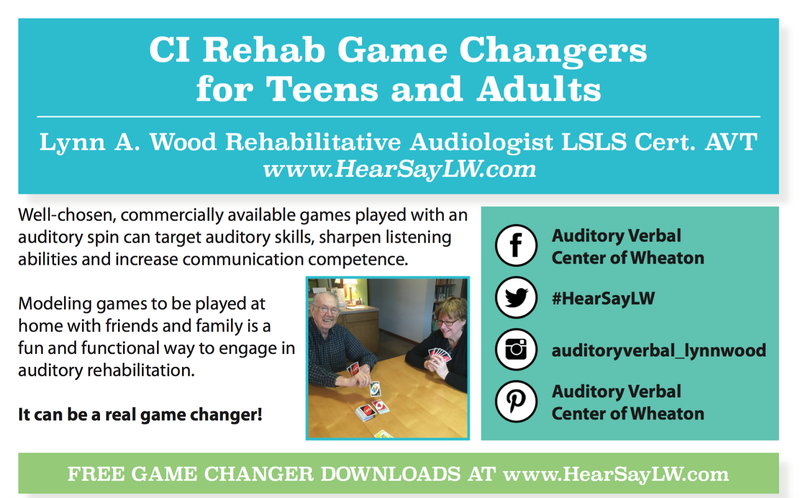 As promised, downloads for the Game Changer for Cochlear Implant Rehab for Teens & Adults are available. Live links can be found in the last gray box above. If you are interested in being notified of future Game Changer downloads, opt-in by emailing Lynn@HearSayLW.com with a subject line of I Heart Game Changers!